There are often great battles waged in a boardroom and long, brutal wars fought out across offices. And that's just here at thebestof. But, now the battlefield has moved, the battle-lines have been redrawn, and the whole game has changed. 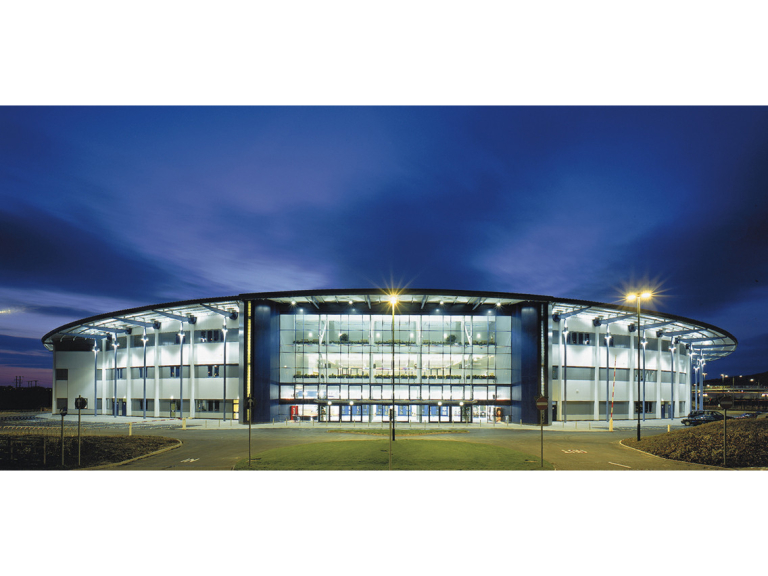 Away from the offices and boardrooms, it is the new floodlit pitches of Bolton Arena where the hard fight is fought. They're looking to launch a brand new, five-a-side, corporate Business League to encourage workers to balance fitness with the opportunity to network with other companies. It's also a perfect way to wind down at the end of a working day whilst further cementing good working relations with businesses you may not otherwise liaise with. Bolton Arena's football leagues have become legendary in the local area, well known for being top-quality, but also fun and enjoyable. The games are played in great spirits, and, with the incredible facilities at the Arena, everyone that takes part has a great time, and can't wait for the net game to start. And, with the upgrades made to the pitches, the game just got better. So, if any company wishes to register a team - male or female - you are welcome to do so. Just give Bolton Arena a call on (01204) 689936, or check out the flyer attached to this post for more information. Bolton Arena offer a wide range of sports and leisure activities and have built a fantastic reputation as one of the area's best health and fitness clubs, offering affordable membership and state of the art facilities. Click here to view their feature page.